Louise qualified in 2005, and became a Partner with the firm in 2012. Louise heads our Family Law department. She specialises in dealing with the wide range of issues that frequently arise on relationship breakdown and, in particular, Divorce, Financial settlements, cohabitee disputes and issues concerning children. 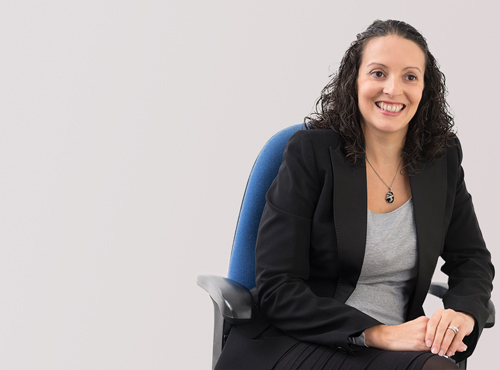 She strongly believes in achieving a fair settlement for her clients to enable them to move on financially and emotionally from what is often a very difficult and worrying situation. Louise is a member of Resolution and, as such, seeks out conciliatory solutions to problems facing her clients wherever possible.